Trusted by other dentists to carry out Invisalign on their patients. At 360 Dental Care we create beautiful smiles every day. Invisalign helps us achieve predictable and amazing smile makeovers! Straighten your teeth with Invisalign, the virtually invisible brace, from as little as x£ per day! 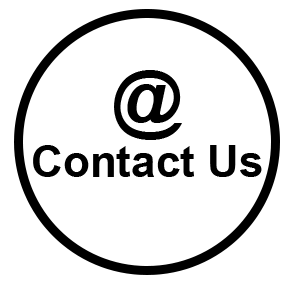 The following patients have had orthodontic treatment. 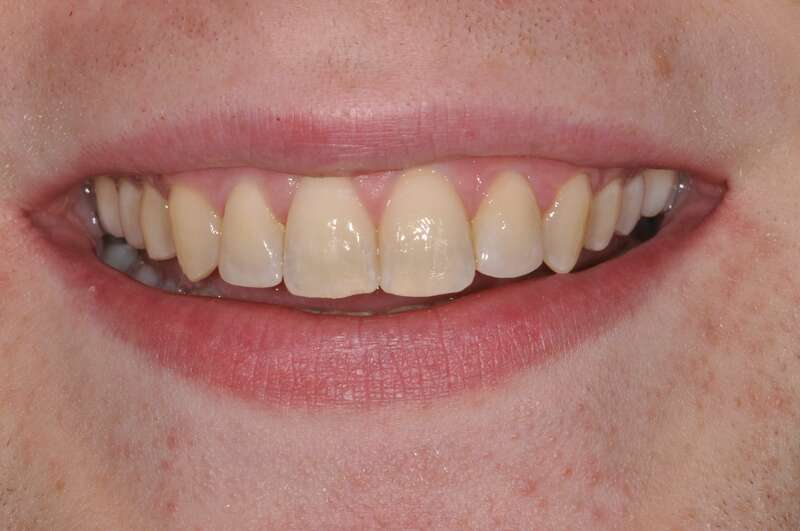 In many cases additional cosmetic dentistry such as whitening, bonding, porcelain veneers or crowns have been used to complete the smile makeover. You can see your future smile before you start! Less appointments than traditional braces. Invisalign “aligners” are clear plastic trays that fit over your teeth. Each tray gradually moves your teeth until they are straight. Once they are fitted on your teeth they are virtually invisible. A scan or impression is made of your mouth, this is sent to Invisalign who make a 3D computer model of your current smile. Using the Invisalign smile design software your dentist will then straighten your teeth and design your new smile. The “clincheck” is a fantastic opportunity for you to see and approve your new smile before you start! You can even work with your dentist to modify the result! Once you have approved your Invisalign smile simulation, the trays can be put into production. 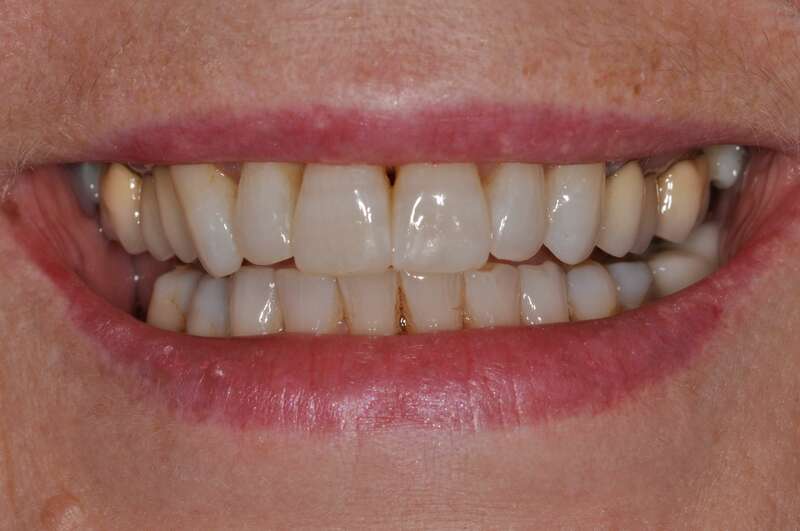 The 1st Invisalign aligner tray is then fitted. In most cases tooth coloured “attachments” are stuck onto some of the teeth. These attachments are essential to make the teeth move in the desired way. The Invisalign trays are changed once a week. It is very important to wear the trays for 22hrs a day, only removing them to eat, drink and clean your teeth. They don’t work in your pocket! You will need to see your Invisalign provider every 6 to 8 weeks. 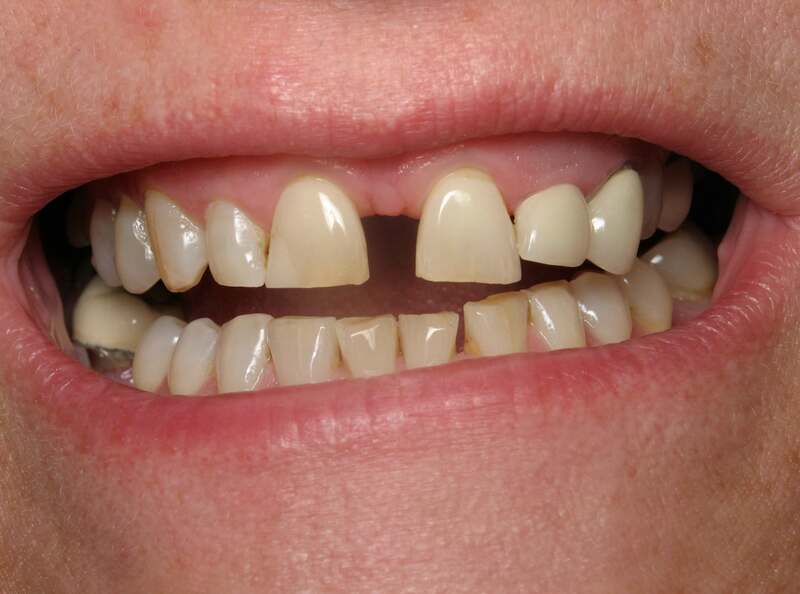 Occasionally modifications are made to some of the teeth to create space, allowing crooked teeth to straighten. 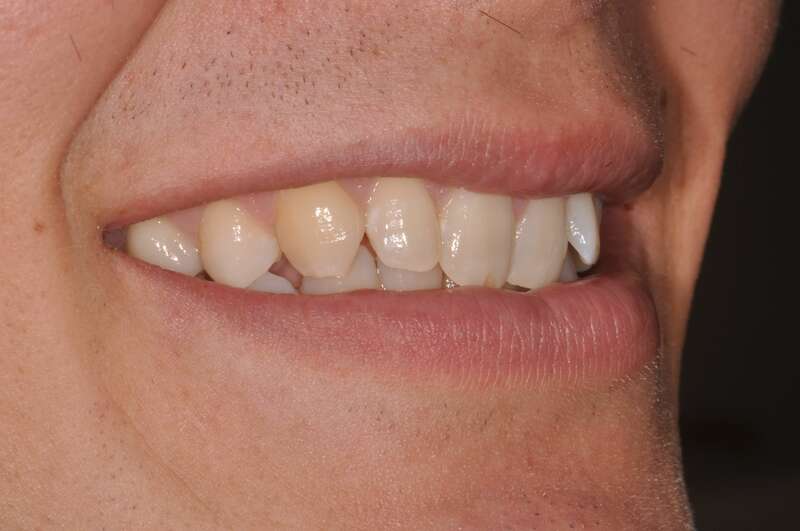 When you have finished wearing all of your Invisalign trays, there is an opportunity to refine your smile or improve the bite using the “refinement” process. A few more Invisalign aligners are made to help you get an amazing result. Many people choose to have their teeth whitened and worn/chipped teeth repaired to complete their amazing smile makeover! AND LAST BUT NOT LEAST it is essential that you wear your retainers to keep your smile straight! We help our customers create their perfect smile. Recommended and trusted by other dentists.